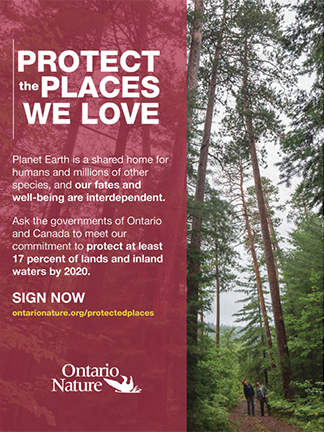 In the fall 2016 issue of ON Nature (“Protecting Grassland in Forks of the Credit”), we erroneously stated that Ontario Parks is planning to convert a portion of Forks of the Credit Provincial Park’s (FCPP) grassland into forest. 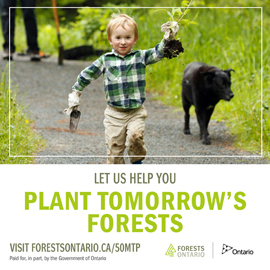 In fact, Ontario Parks has not said that they will actively reforest any part of FCPP. We also stated that FCPP superintendent, Jill Van Kiekerk has agreed to preserve some of that grassland in its current state. That agreement was not expressed, however the Ministry of Natural Resources and Forestry has said they may remove some of the woody vegetation that is encroaching on grassland areas in the park. 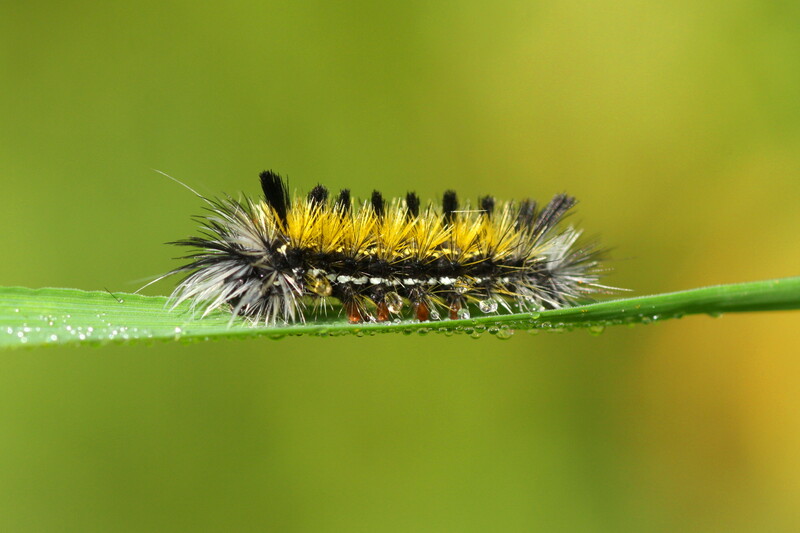 If they do, local naturalist groups, including the Halton/North Peel Naturalist Club will be invited to partner with them on the project.